Carpet cleaning is an important but often overlooked part of a complete floor maintenance routine, removing the ground-in dirt that vacuuming alone cannot lift and restoring the vibrancy to your carpet’s colours. Whether at home or in an office environment, carpets can become dulled by dirt over time – you only have to look underneath a large piece of furniture to see the difference from how your carpet looked when it was new. Yet while we all vacuum our floors to remove everyday dirt and dust, many carpets go years without a proper deep clean, and this is something many of us can work harder on. We would recommend all carpets are cleaned at least once a year – perhaps as part of your spring cleaning routine, if you go to the trouble of moving furniture to properly clean behind and under it. Based on our years of experience providing the carpet cleaning Manchester’s homes and offices demand, we would go so far as to suggest a twice-yearly schedule for floors that see particularly heavy traffic. This includes all workplaces, where carpets encounter many more feet in the typical day, generally still in shoes that have just walked in from outside. Scheduling office carpet cleaning for early in the year allows you to whisk away the dirt that has been trodden in during the winter months, ready for a cleaner, fresher spring and summer. Our home and office carpet cleaning services involve an injection-extraction process, where cleaning chemicals and water are injected deep into the carpet pile, and immediately vacuumed back up, taking dirt with them. A rotating brush loosens any stubborn deposits, and the whole process is self-contained for fast and effective results. 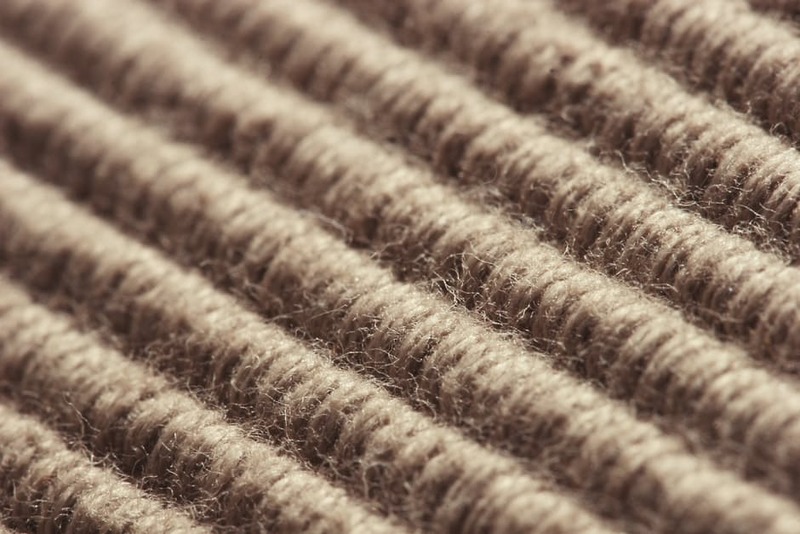 Prices depend on the size of the room, but start from just £2 per step or stair, £15-20 for bathrooms, landings and hallways, and less than £50 for a typical lounge or double bedroom; for commercial premises just ask about our office carpet cleaning prices. Atticus Cleaning offer carpet cleaning services across Manchester, Altrincham and surrounding areas. If you’re interested, get in touch today for a quote here.